Bungalows Paraíso de los Pinos will open in 2017. It is highlighted by having wide spaces and private gardens where the design and comfort mingle to make your unforgettable experience. 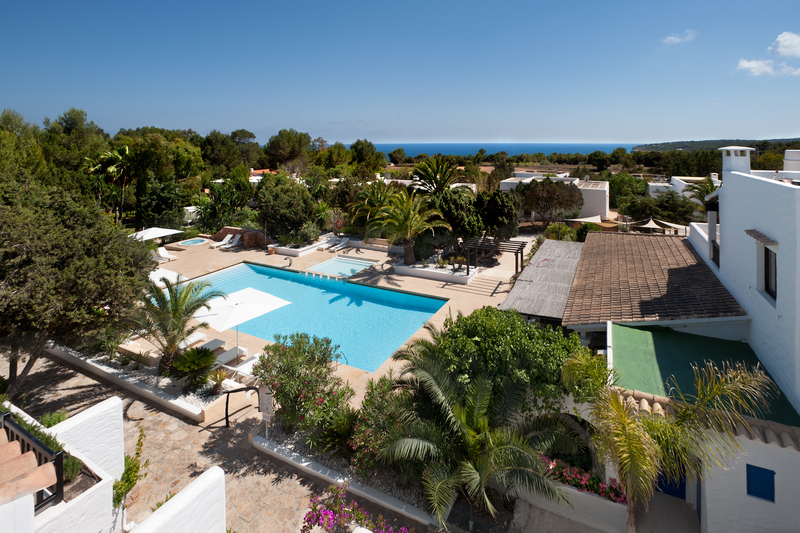 Bungalows Paraiso de los Pinos offers many services that will make our customers to enjoy your stay in Formentera. 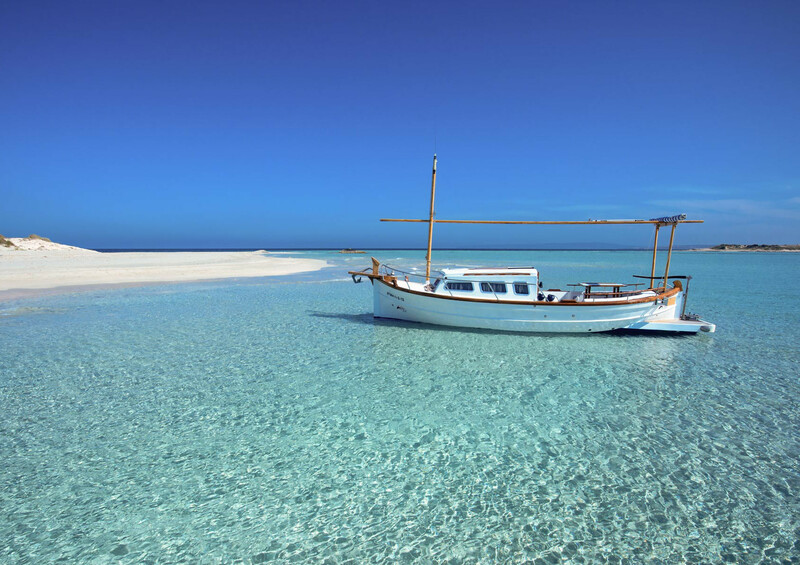 Located to the South of the island of Formentera, in the quiet area of Es Migjorn. In its privileged location close to the village of Sant Francesc will find shops and restaurants. Book on our official website to best price guarantee and you will get unique advantages. 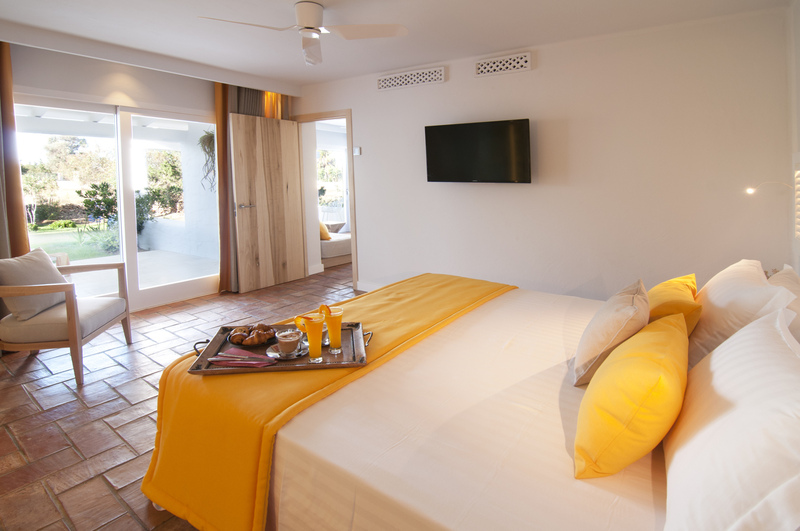 Our bungalows are the best choice to enjoy the tranquility that offers the island of Formentera. 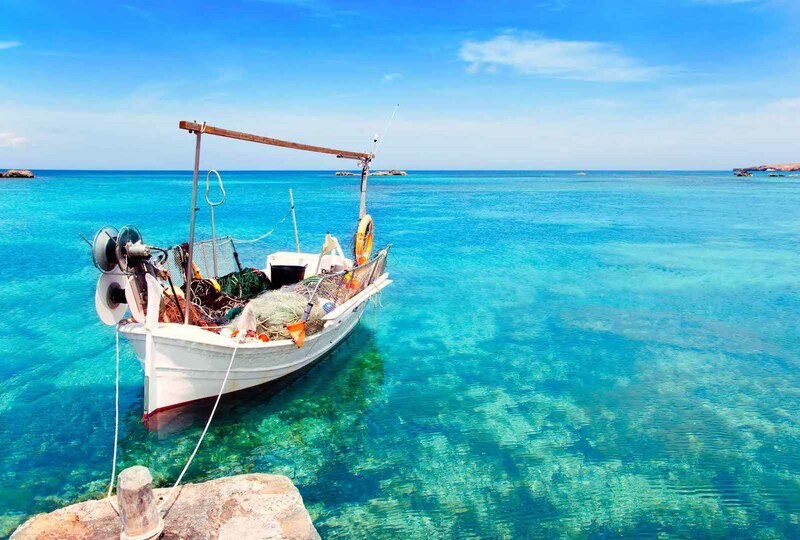 Best Mediterranean paradise is waiting for you so you can enjoy a stay of dream. Take care of all the details for your convenience. Private transfer service, is exclusive and high-end van. Please indicate your arrival time and we do the rest. 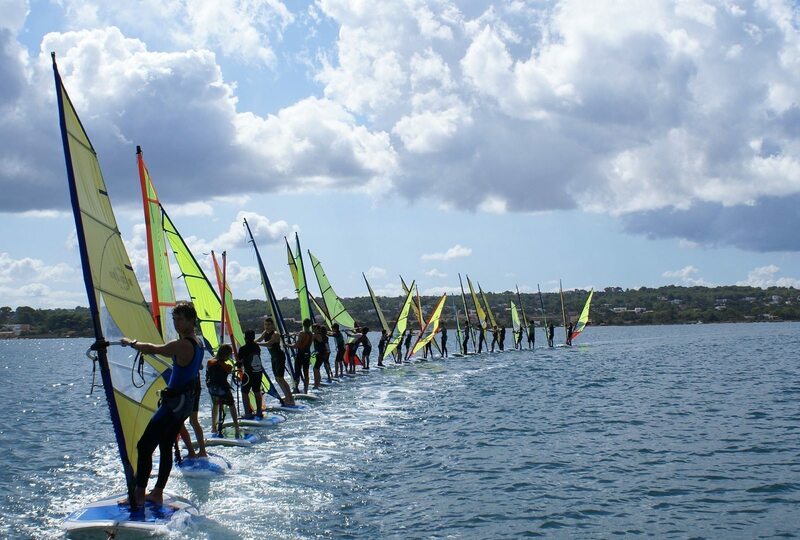 Plan your trip in advance and crosses the island in one of the vehicles depending on your style: bike, motorbike or car. Bungalows Paraiso de los Pinos has private parking accessible for all types of vehicles and exclusive for our clients. 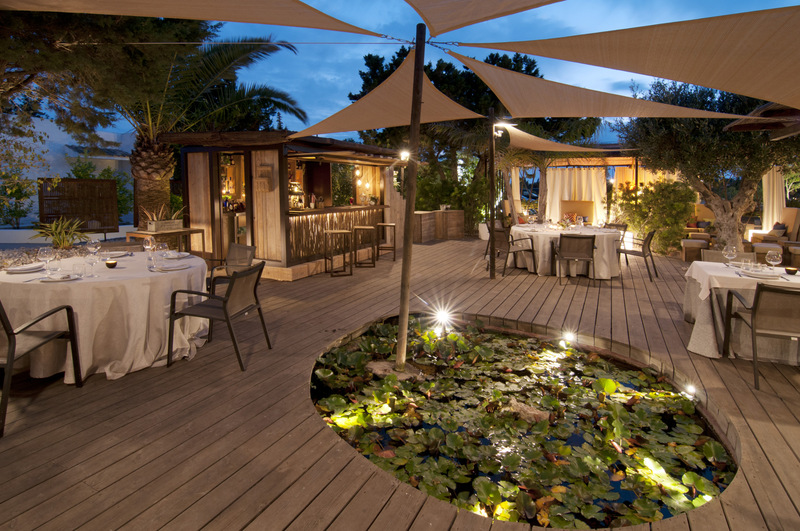 Restaurant Marlaca offers haute cuisine, in which care and respect in the elaboration of all and each one of the dishes is one of its hallmarks. Paradise in the Pinos offers customers and free wifi internet access in all our bungalows. 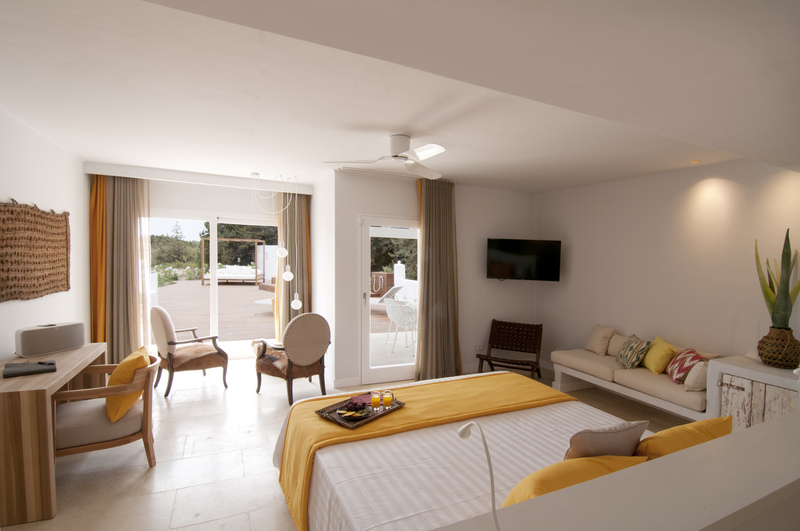 All our bungalows have private jacuzzi on its terraces where you can enjoy a relaxing bath. In addition, enjoy refreshing swims in our pool, ideal for young and old.